BAMF Extractions line of cannabis products combine award-winning flowers with award winning technology. 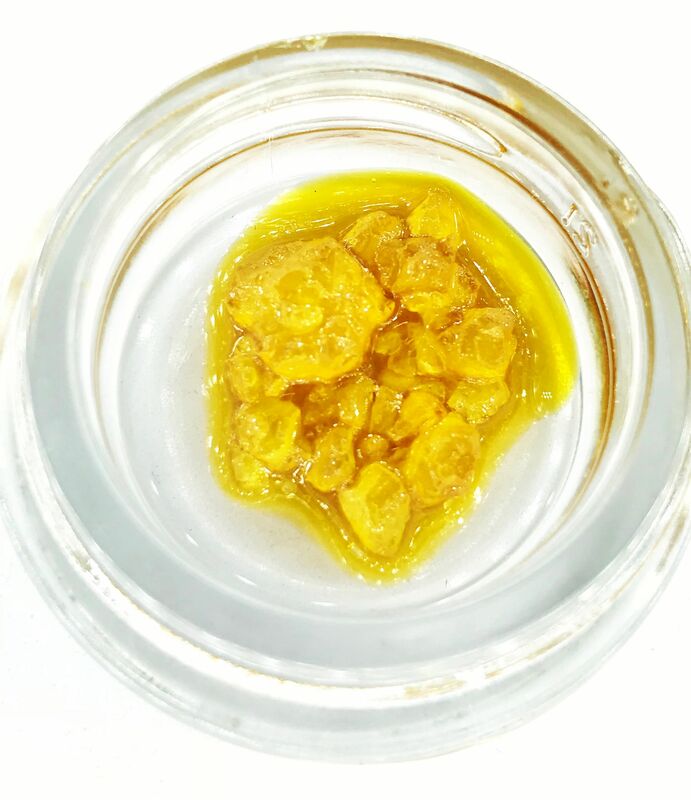 Their dedication to every aspect of marijuana is what fuel’s BAMF Extractions consistency and quality control within their Cannabis Cup award winning concentrates. Marijuana patients and recreational users seeking a luxurious experience and care about the integrity of the products they put into their body can rely on BAMF Extractions. Experts at supplying California an unparalleled flavor experience.